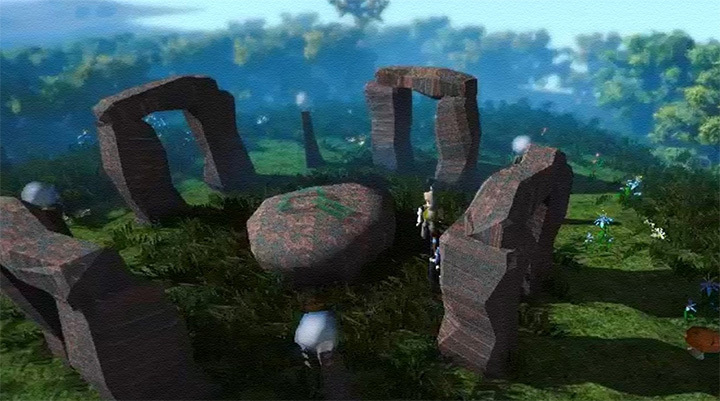 To start, speak to the missionary in Draynor Village. He'll tell you that a vampyre named is terrorizing the village and that he wants you to stop him once and for all. 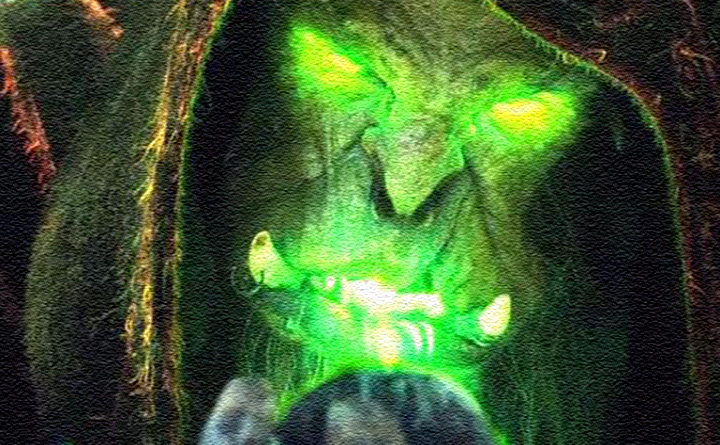 Accept the job and Morgan will advise you to go to a former vampyre slayer, , in the in Varrock. Before you go to Varrock, go upstairs and search the drawers for some garlic, which you'll need soon. Go to Dr. Harlow and you'll find that he's drunk right now. Tell him that Morgan needs his help and before he does tell you what to do, he wants you to buy a for him. Go to the bartender and buy a beer for 2 coins and give it to the vampyre slayer. Dr. Harlow will now tell you that vampyres can be properly killed by hammering a wooden stake deep into their hearts and he'll give you a stake. He also advises you to use some garlic during the battle. Find a hammer and get prepared for the battle. Go to Draynor Manor (make sure that you have the garlic, stake, and hammer with you) and go down to the basement (the stairs that lead downwards). You'll see a coffin at the back of the room. Open the coffin and Count Draynor will rise out to fight you. The garlic you have will weaken him considerably so the fight should be much easier now. Every time you hit him no damage to him, he'll recover some health back. Once his health bar goes down to zero, you'll automatically stake him and kill him. Now go back to Morgan and he and the villagers will be thankful for you killing Count Draynor. In Draynor Village, Morgan the missionary asks the adventurer to help kill Count Draynor, a vampyre who has been terrorizing the town locals. The adventurer accepts Morgan's requests and he advises the adventurer to go to Dr Harlow in the Blue Moon Inn in Varrock. Before the adventurer does, they go upstairs and get some garlic from the drawers. The adventurer finds the drunken Dr. Harlow, who wants a beer before he will cooperate with them. The adventurer buys him a beer and Dr. Harlow tells them that the proper way to kill a vampyre is to put a wooden stake deep into their heart with a stake hammer. He gives the adventurer a stake and a stake hammer. The adventurer goes down into Draynor Manor's basement and finds Count Draynor's coffin. Upon opening it Count Draynor awakens and rises out to fight the adventurer. The garlic had weakened Count Draynor, which made the fight easier. 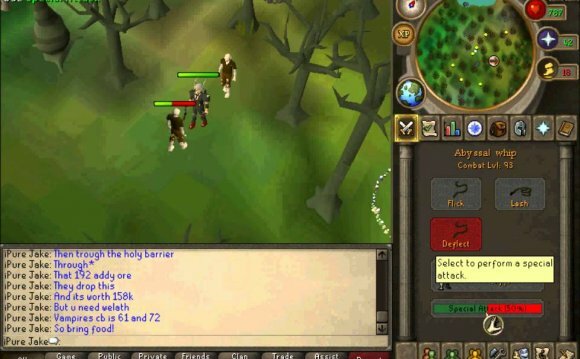 Once the adventurer defeats Count Draynor, they stake him and he dies. The adventurer returns to Morgan to tell them that the deed is done and now he and the other villagers revere the adventurer as a hero among them. All you need to know, and more, about the game world. How to get started and how to develop your character. 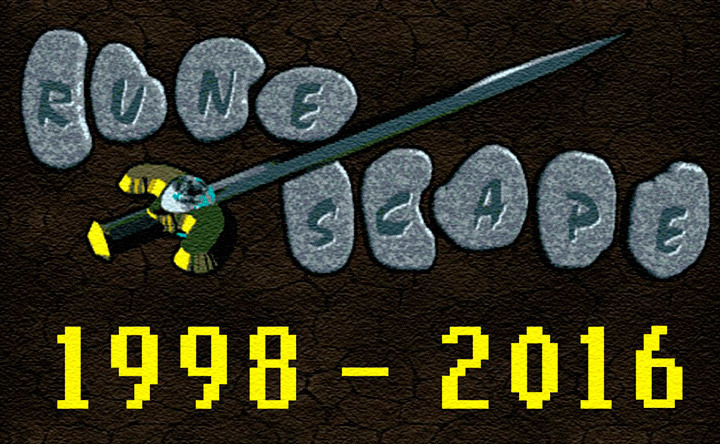 "Runescape 07" - Slayer guide #10: Vampires! 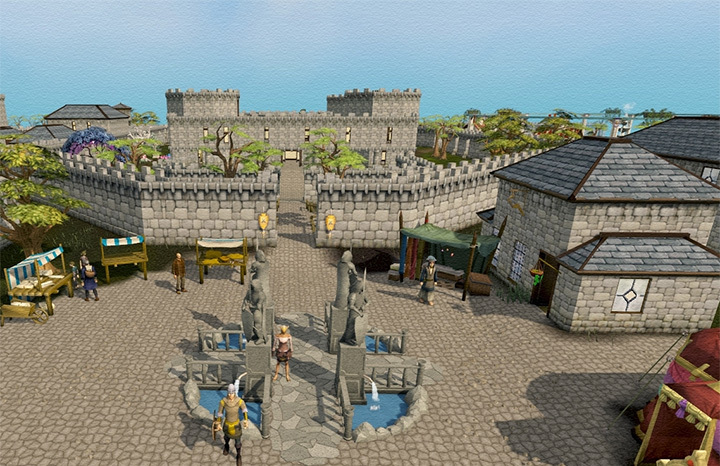 Varrock is a major city in the MMORPG game, RuneScape.